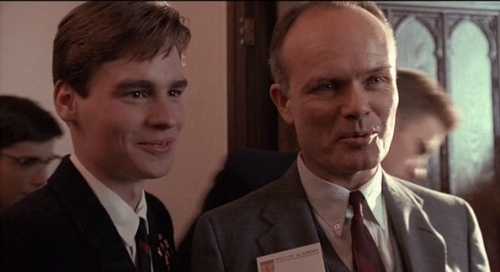 Have Ты ever had a teacher like Mr. Keating? Have Ты ever seen a license plate with the initials "D.P.S" on it? Выбор фанов: No, sadly I haven't. If there were a follow-up movie about one of the characters, who would Ты like it to be? what год does the story begin? a comment was made to the poll: If there were a follow-up movie about one of the characters, who would Ты like it to be? What does Neil's father want him to study? 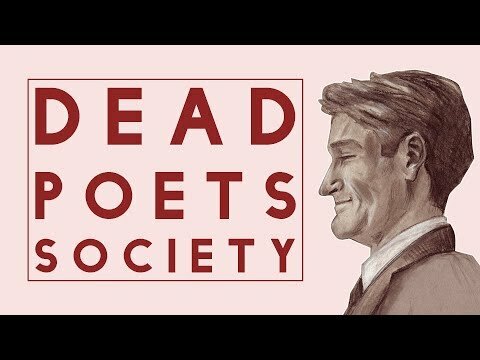 Do Ты know films similar to Dead Poets Society?